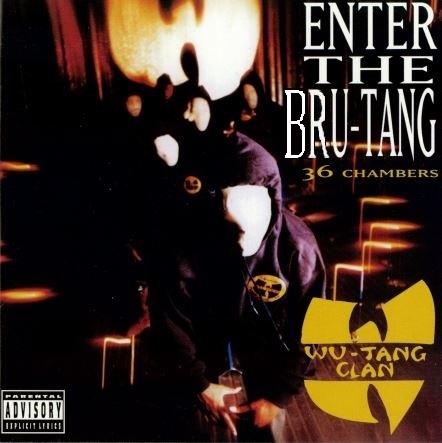 Wouldn’t it be crazy if a brewery fermented a beer to the Wu-Tang Clan’s classic debut album? 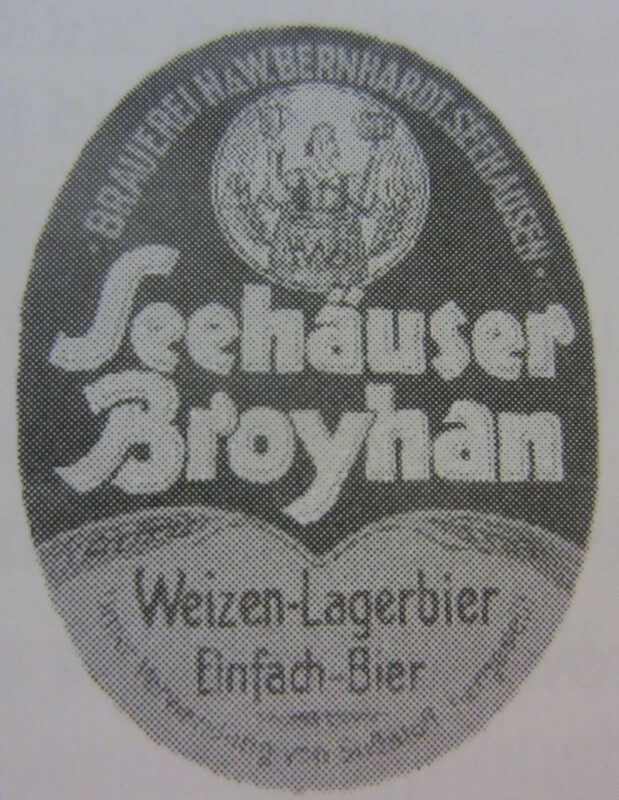 Or what if a brewer resurrected the medieval German beer style known as “Broyhan”? Turns out that as of 2015, all of these things and more have already occurred. And although creative, really none of these events by themselves were all too strange. Here’s the strange part: What if I told you all of those events were predicted long before they happened? At the beginning of 2014, BeerSyndicate was given a sophisticated software program from someone claiming to be Satoshi Nakamoto (creator of bitcoin) who professed to be able to predict the future of craft beer. Naturally we were skeptical, but posted the program to the web anyways and called it the “Craft Beer Trend Predictor”. Lo and behold, it worked. Well, sort of. First of all, it’s difficult to know whether or not breweries were aware of the program and created a sort of self-fulfilling prophecy situation. Not to mention, the beers generated by the program are probably too specific to become a reality; however specific elements have been successfully predicted. But the beauty of the program isn’t whether or not it can predict the future. Sure, that would be a nifty novelty, but we found that the key behind it all is in its ability to be used as an artistic tool to spark creative ideas for homebrewers and professionals alike, nudging along the next step in the evolution of beer. Think about it: in order to be called an innovator today, simply brewing a Berliner Weisse, adding salt to the boil kettle or having a barrel-aged whatever on tap isn’t going to cut it. Enter the Beer Recipe Idea Generator. While satirically whimsical at times, the Beer Recipe Idea Generator can produce approximately 2.34 trillion different combinations of a hypothetical beer. That’s a lot of beer. But it’s not about quantity, it’s about creativity and inspiration. Interested in historical beers? Why not try your hand at recreating a Belgian Uitzet (pronounced: out-set), or a Pennsylvania Swankey? Or how about doing your take on a native Mbege, Cauim, or Boza ale? We all know how vital the role of yeast is in making beer, but how far can we push it? How about exBEERimenting with new or mutated strains, wine yeasts, Scottish whiskey yeast, hornet yeast, zymase, or taking your beer to the final frontier with some yeast recovered from the Fobos-Grunt spacecraft and then dry hopping it with Higgs boson particles for good measure (of course). Speaking of yeast, what’s the best type of beer to ferment to the Midnight Marauders album from A Tribe Called Quest? A Jarobi White Ale or Phife Dawg Dunkelweizen? And while aging a brew in Whiskey barrels is cool (I guess), I might throw down an extra buck or two for a barrel-aged RIS that did some time soaking up a bit of the complex character of a Grand Marnier Quintessence or L’Art de Martell Cognac barrel; two of the most sought-after (and costly) liquors on the planet. Yeah, Burtonized water is great and all, but imagine what you could do if you got your hands on some pure Elmvale well water (alleged to be the purest water on Earth). VEEN and Tasmanian Rain waters ain’t half bad either. In sum, it seems the future of beer will be found not just in the past, or science, or the culinary world, or business philosophies or marketing strategies, but in the resulting creations culminating from the intersections of all of these things and more. This is the art of brewing. Click. Get inspired. Brew. Repeat. P.S. Just for fun, we challenge the homebrewing community or any brewery crazy enough to try it to actually brew an exact (or pretty close) beer produced by the Beer Recipe Idea Generator. Of course some of the beer produced by the Idea Generator may not be possible to brew, which is why, as with horseshoes and hand grenades, close enough counts. Drop us a line if you accept.